Sweden may be a small and simple country, but in that simplicity, it is breathtaking. It packs surreal lands up worth and stunning countryside locations; puzzling islands in the capital city of Stockholm and fabulous frozen lakes. What’s not to like about this natural wonderland? The country prides with a fascinating history, and the locals have managed to preserve its customs and traditions heroically over the centuries. 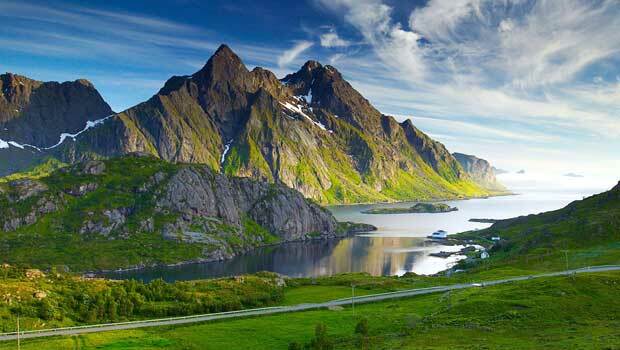 Located in the Scandinavian Peninsula, Sweden is not the cheapest country to explore. The good news is admiring its sheer natural beauty is free of charge. 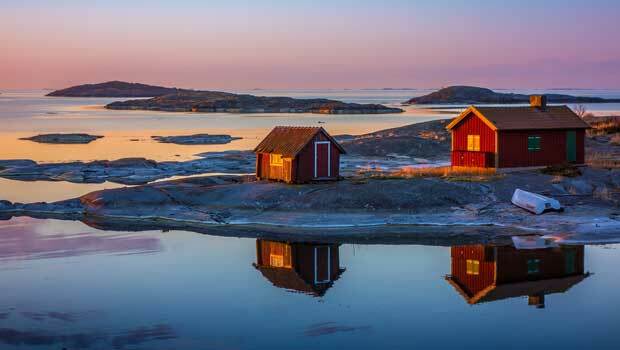 No visit to Sweden is complete without an exploratory trip to the Stockholm Archipelago. The islands are all different, and each is unique. Throughout the summer season, locals are drawn by the multitude of isles; they provide the most puzzling and interesting travel experience. The best way to see the archipelago is by boat. Many of the islands offer lodging, so if you want to spend the night in some place nice and quiet, don’t hesitate. 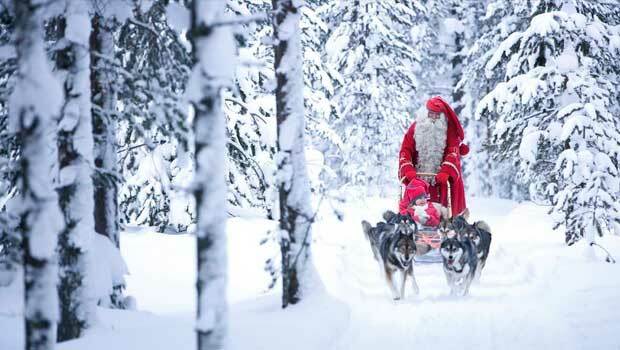 Sweden is a heavenly travel destination in the winter because it is home to Santa’s home – Lapland. Located far-north, this tundra like destination has lots of amazing lodging facilities for avid travelers, as well as nice skiing resorts and reindeer lookouts. With a bit of luck, you might even be able to get a glimpse at the Northern Lights. Book a room at the famous Ice Hotel in Lapland. Made entirely of blocks of ice, this place is basically a giant igloo with excellent amenities for its travelers. Gotland Island is one of Sweden’s finest. Many Swedes come here in the summer when the weather is nice and warm. 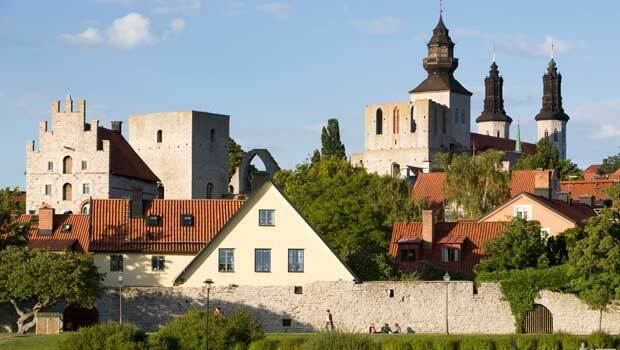 On site, you can also visit the town of Visby; a medieval-walled town that will take you back to the 1400s. Travel around the Midsummer Festival season, when the Swedes celebrate the thrilling summer solstice with a giant party. Uppsala is Sweden’s university town, as well as one of Northern Europe’s most popular place to study abroad. For travelers, this place is just another party hub. Students are everywhere, and at night the pubs and bars are full. 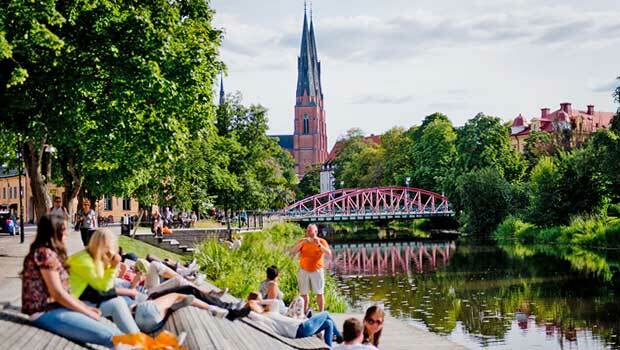 Young tourists will love Uppsala. It also packs amazing museums, gardens, and a really nice castle worth exploring. 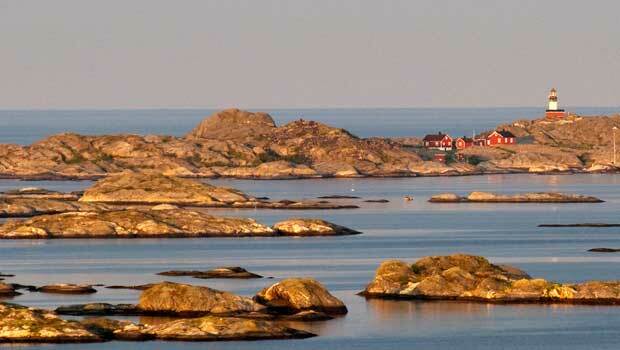 Located just 2 hours away from Gothenburg, Kosterhavet is on Koster Islands. The park is loaded with surreal coral reef that travelers will enjoy to admire. The villages here are quaint and quiet; yet if you’re one of those tourists who just wants to relax away from the hustle and bustle of the big cities, you’ll love it. The area is surrounded by natural sights. It might be a good idea to rent a bike and venture in the wild. 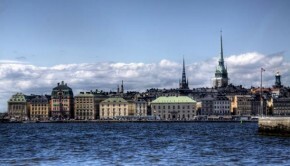 Stockholm is surrounded by historical sights and places of interest. 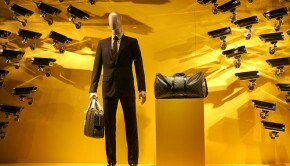 Make sure to allot at least 3 days in the city, so that you don’t miss out on anything. The museums in particular, boast lots of interesting facts about the city’s past and fascinating history. 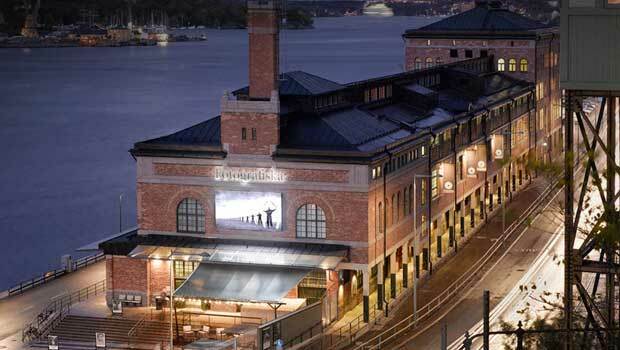 Fotografiska, the Contemporary Art Galleries, and ModernaMuseet are just three museums you need to include on your itinerary. As far as architecture is concerned, Stockholm’s Old Town is a must-see. 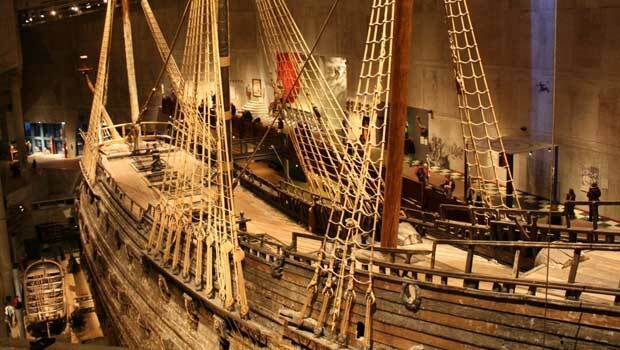 Sweden’s Vasa Museum is one of the world’s most beautiful architectural wonders. It showcases an astounding ship from the 17th century, which is completely restored and ready to be viewed inside out. The battle ship is displayed to show Sweden’s victories, even though the original ship sank upon arrival, at the shore. The museum is the country’s finest cultural attraction, and it provides lots of amazing historical facts to curious visitors. Traveling to Sweden can be a dream come true for people in love with outstanding architecture. Sweden may be small, but its places of interest and attractions are vast. There’s something for everyone here. 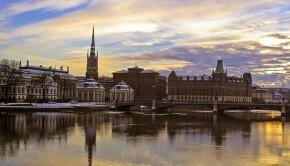 Make your holiday in Sweden memorable, and start your journey with the major cities. Stop to admire the breathtaking architecture, and explore the museums to find out more about its history, customs and traditions. If you can’t afford to travel in the peak season, go off season. There’s plenty to do and see here in spring and autumn too. Edward Francis Its my passion to travel and share my experiences which I get while traveling distinctive places in the world. Also I am an experienced travel blogger and freelance writer for more than 5 years. 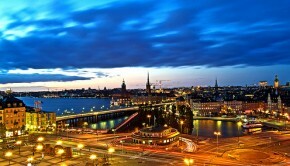 If you want to visit Northern Europe I recommend you www.baltictravelcompany.com. Apart from this I love to play with my pet whenever I get time.